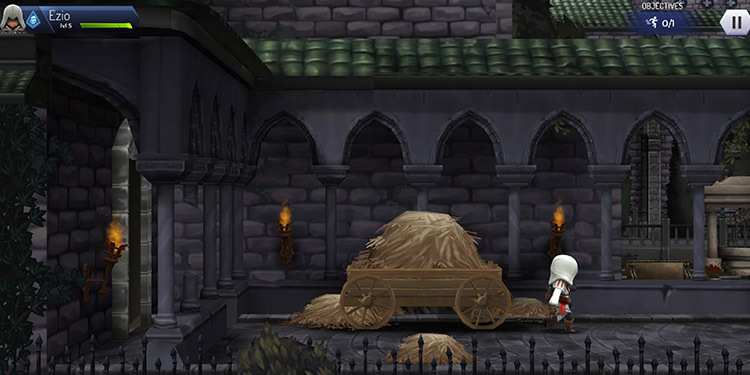 Last month, Ubisoft announced the launch of its strategy RPG game called Assassin’s Creed Rebellion. Well, as promised, the game is now available on both Android and iOS. 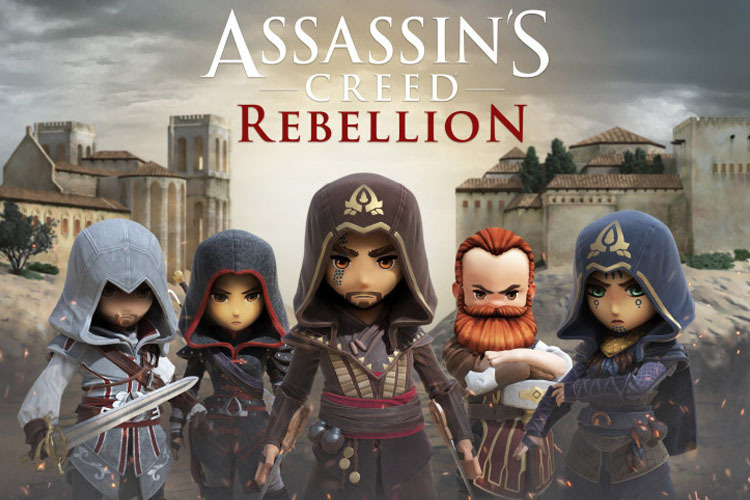 The Assassin’s Creed Rebellion is available as a free title on both the platforms. You get to play as an assassin and team up with more than 40 characters to build your own Brotherhood. As a longtime fan of the franchise myself, I decided to give this game a try. So I downloaded it from the Play Store and started my journey. This game has been developed by the same people that created Fallout Shelter, so there’s an uncanny resemblance here. I mean, the game looks exactly like Fallout Shelter’s mobile port where you tap different action buttons inside the boxes to make your character move. I started my journey as Ezio, who also happens to be my favorite Assassin, but you can unlock different assassins over time. During my time with the game, I unlocked rare assassins such as Aguilar too. The game apparently has all the iconic heroes that made the Assassin’s Creed franchise popular in the first place, so I am sure there are more to be discovered. Similar to Fallout Shelter, the Assassin’s Creed Rebellion lets you manage your own base of assassins, build new rooms, craft equipment, and more. The gameplay will definitely speed up and get better over time, but you may have to keep your cool when you are just getting started with your journey. Additionally, Ubisoft has also announced that it will release limited-time events regularly to keep the players engaged. The events will earn you some additional rewards and help you progress in the game. Overall, I am in love with this new Assassin’s Creed Rebellion game. I don’t play a lot of mobile games, but I think I’ll keep this one installed on my phone and get back to it in my free time. 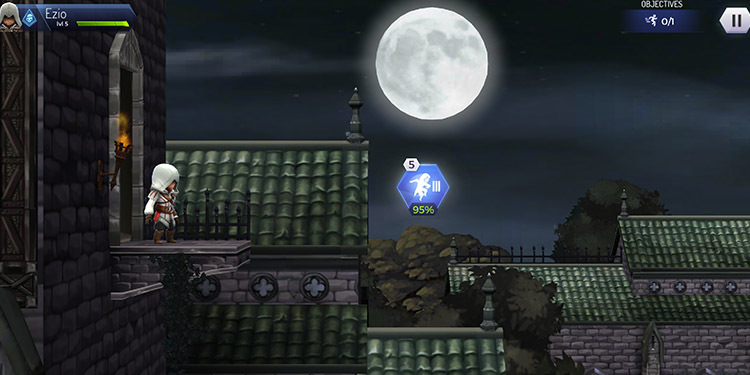 Assassin’s Creed Rebellion, despite being a free-to-play title, offers in-app purchases that range up to $99.99. Also, the full download takes up around 642MB, and it does require an online connection. So, just keep that in mind if you decided to play the game. Anyway, what are your thoughts on this new Assassin’s Creed game? Do you fancy online strategy games or you’re more of a PUBG Mobile person? Be sure to leave a comment down below.